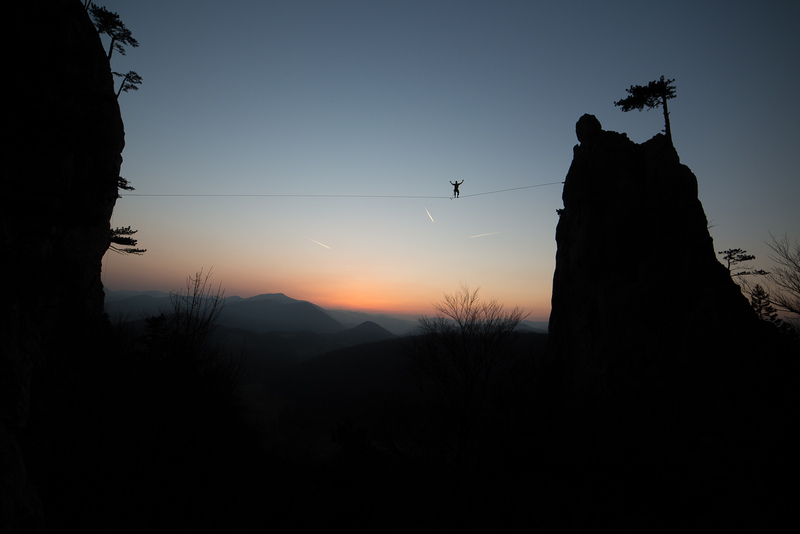 Tagged Adventure, Highline, outdoor, Slackline. 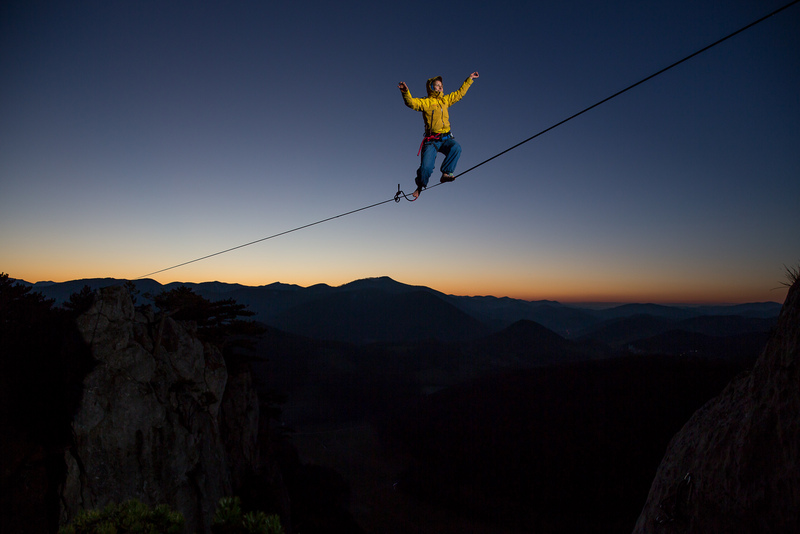 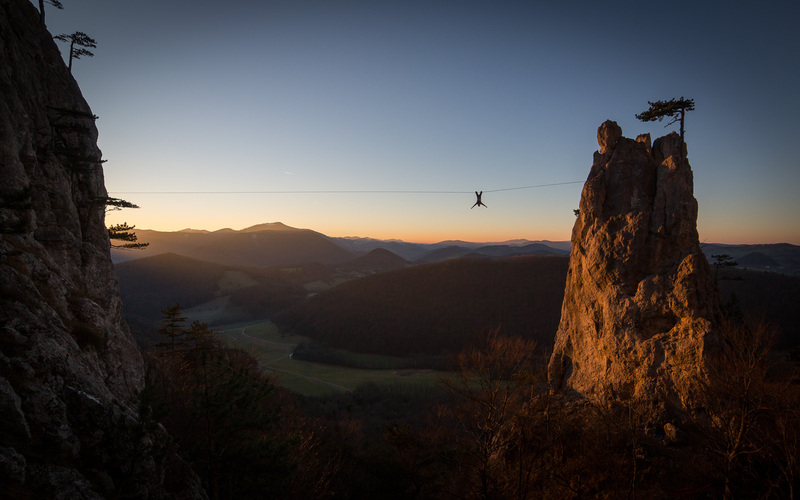 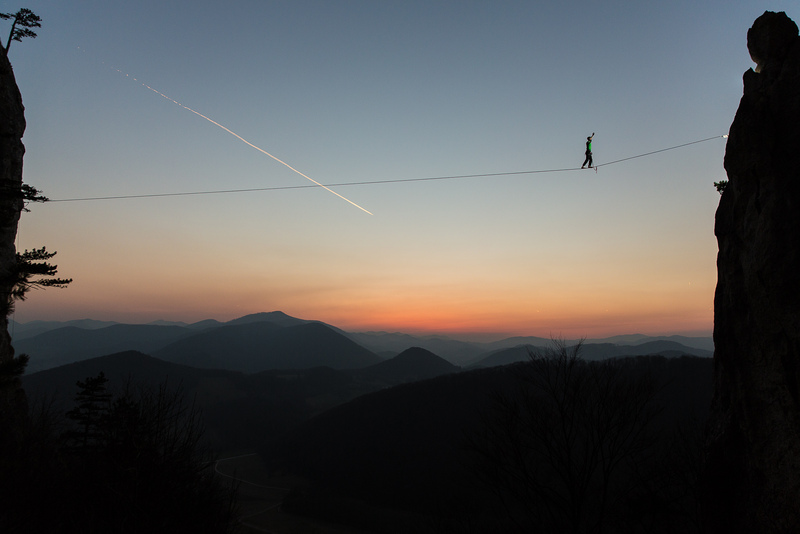 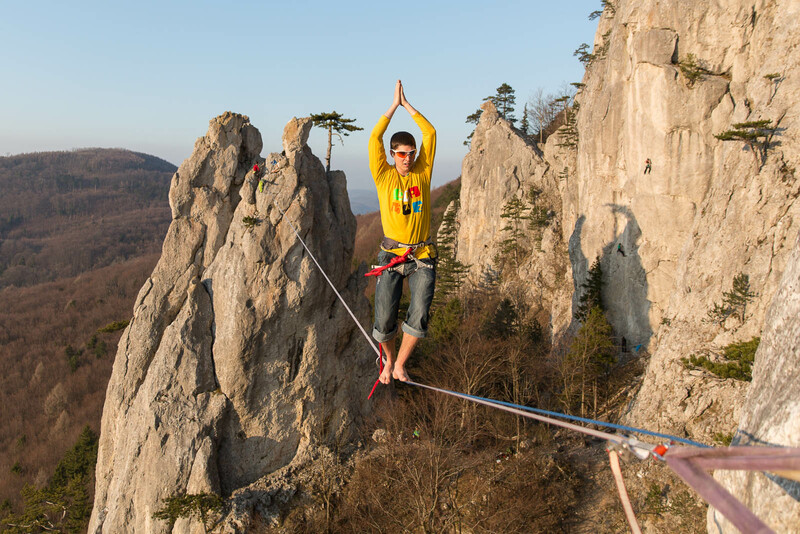 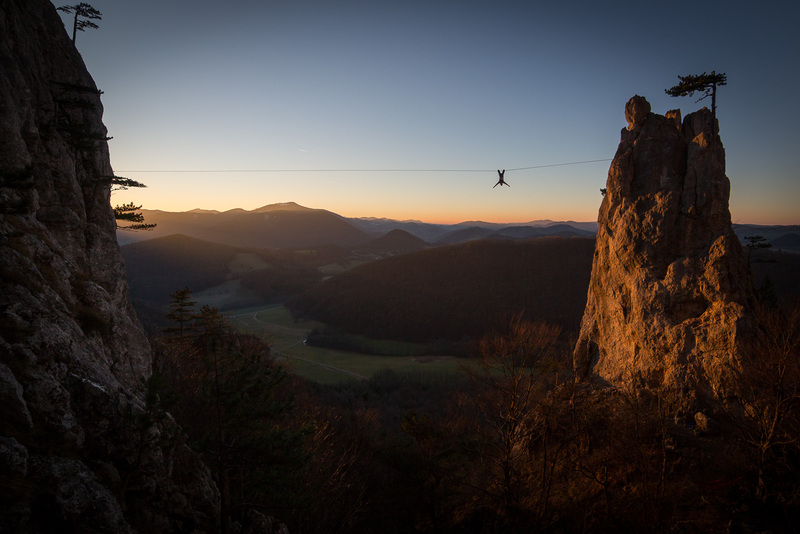 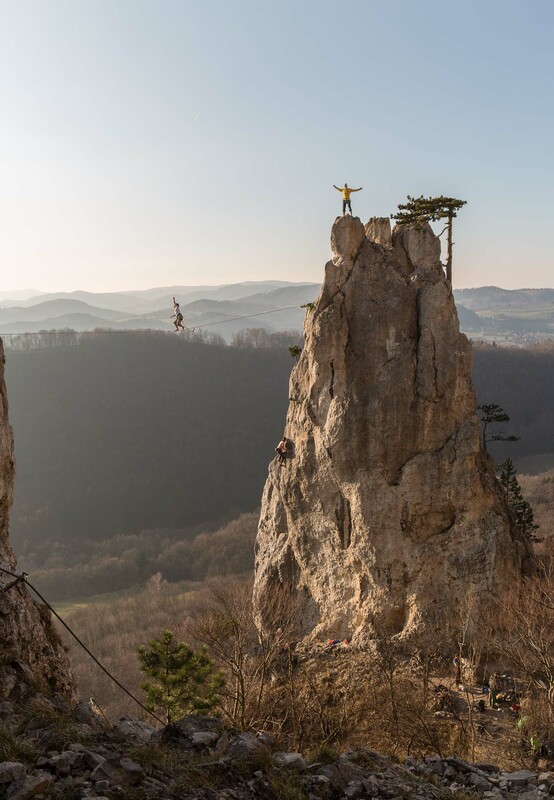 The legendary Peilstein Highline close to Vienna is around 50m in distance and 40m high. 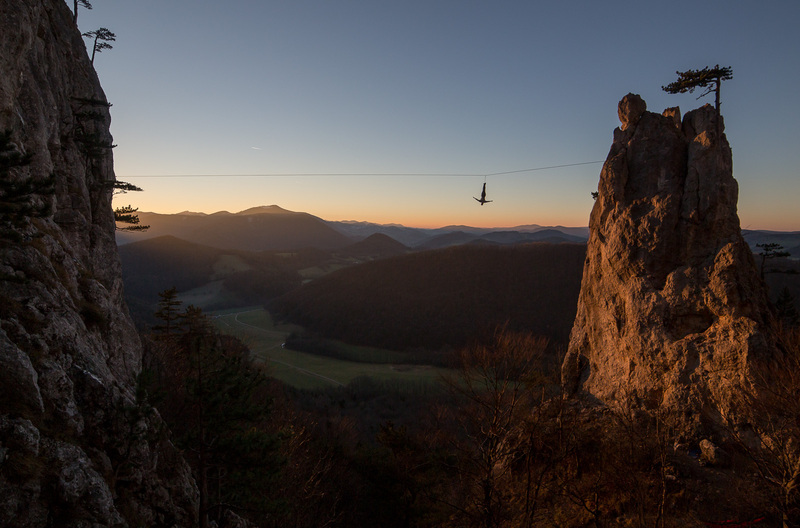 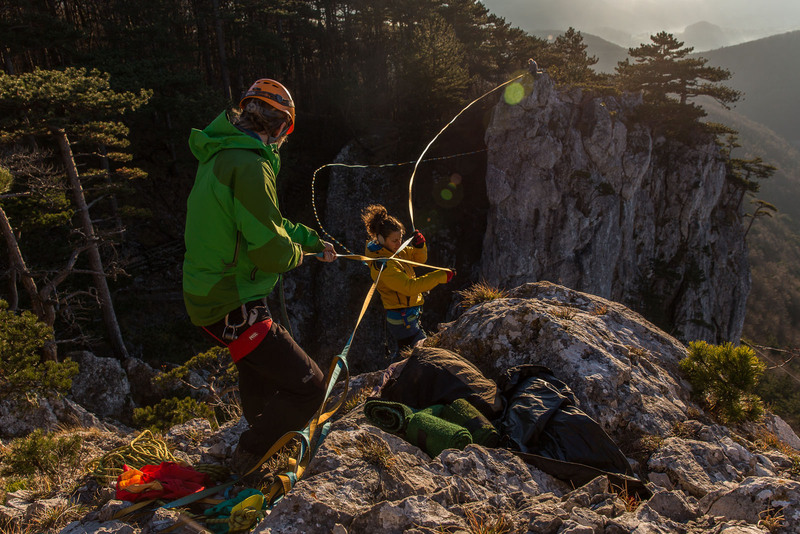 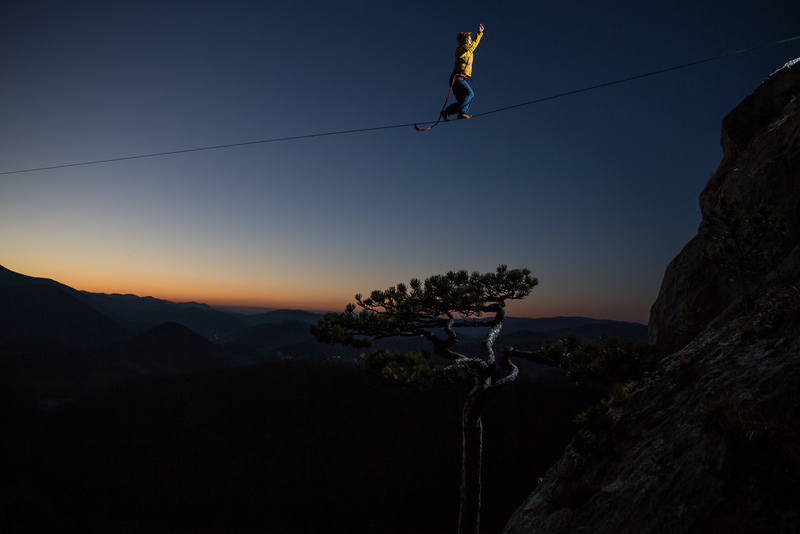 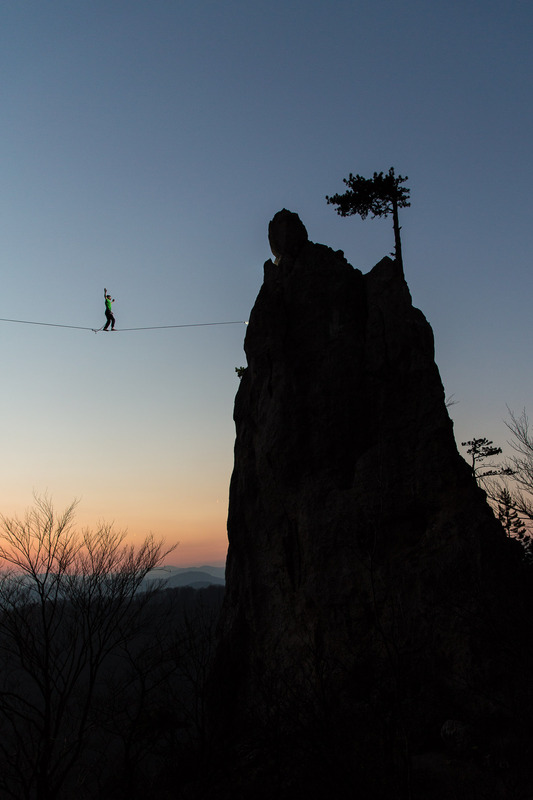 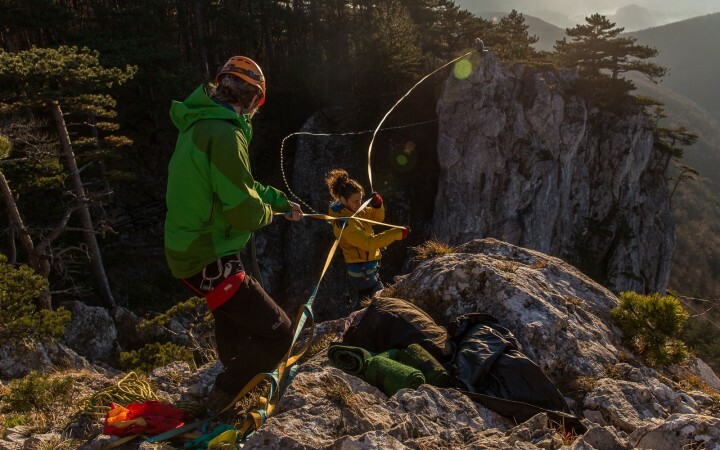 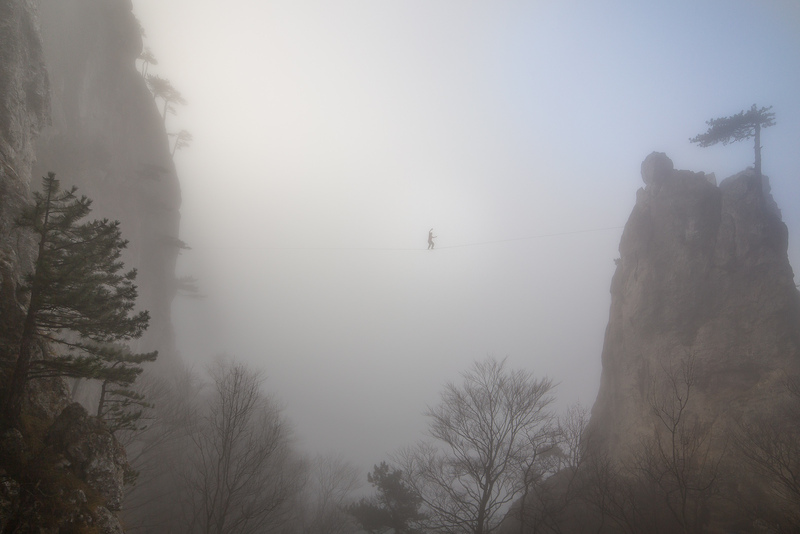 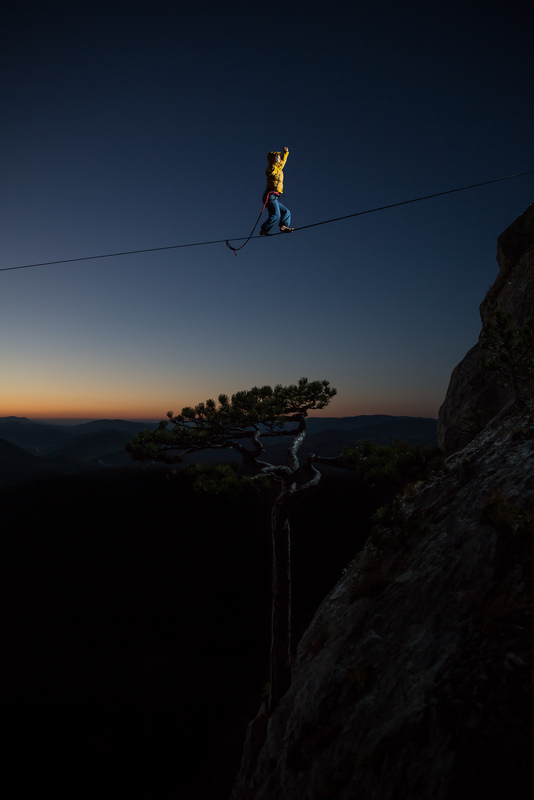 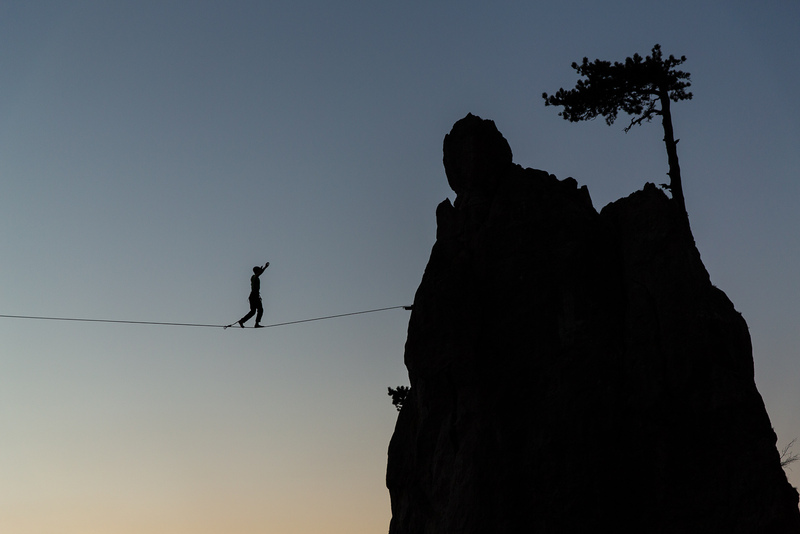 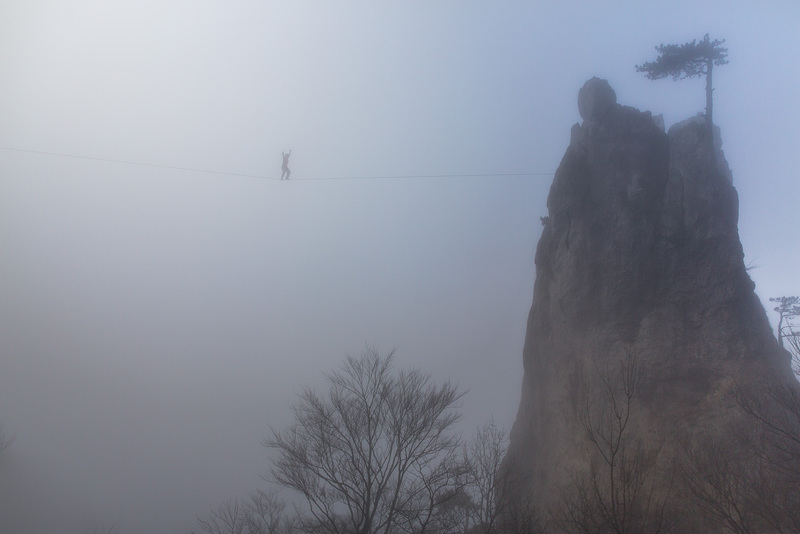 This blog-entry resembles several sessions on this highline including also a second highline of 35m.